Are the holidays you celebrate approved by God? How do you know? You may be surprised by what the Bible says (or does not say) about the holidays that many celebrate today. 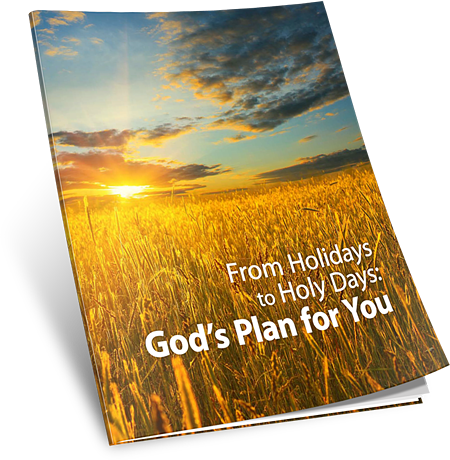 This free booklet will give you insight into God's holy festivals and how each one plays an important part in His plan for all of humanity.